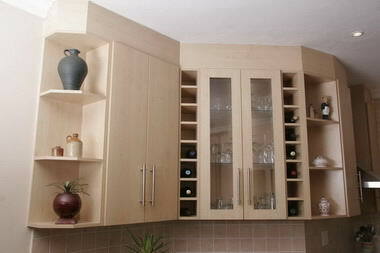 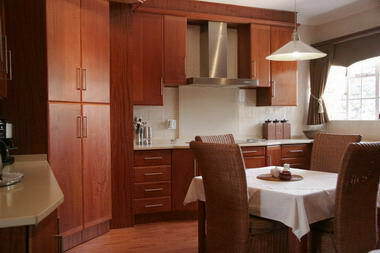 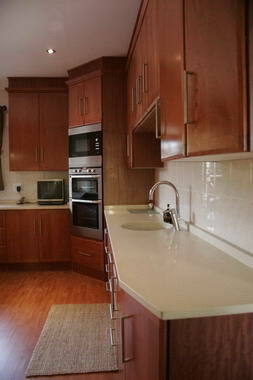 H & H Woodworks - H & H Woodworks design and manufacture quality kitchens, bathroom and built-in cupboards. 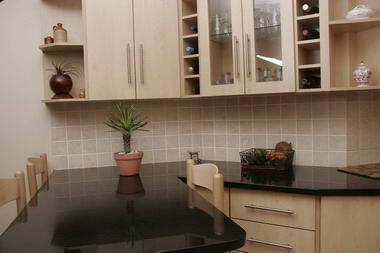 Established in 1985, we have completed over 3500 installations. 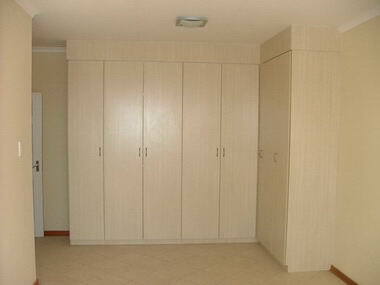 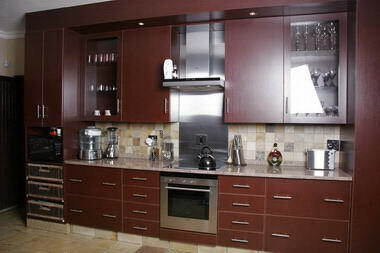 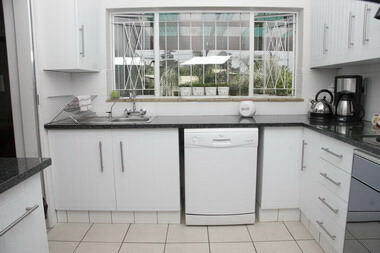 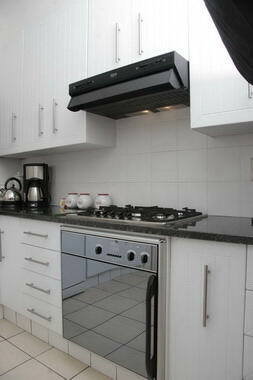 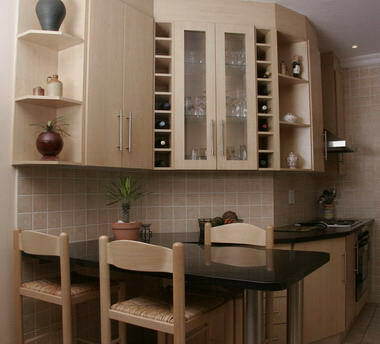 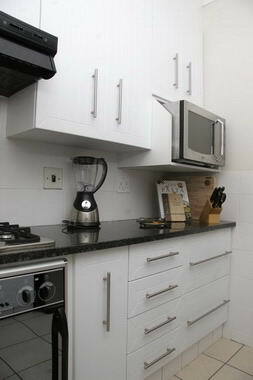 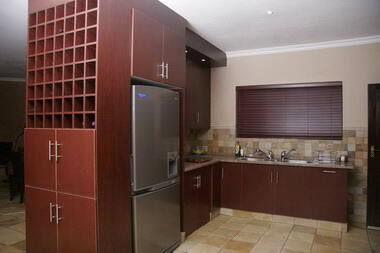 We are largest kitchen cabinet manufacturer in Witbank and have installed kitchens in Mpumalanga, Gauteng. 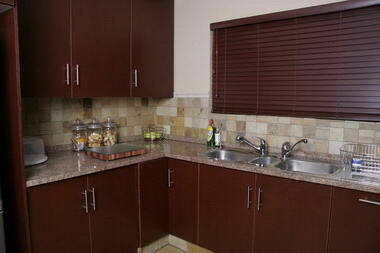 Our customers include home owners, townhouse developers, government institutions, mines and other large enterprises. 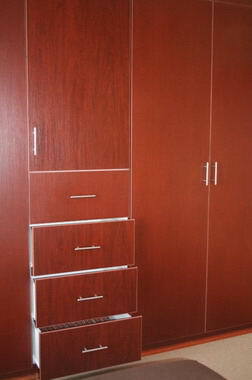 Our product range includes Melamine, Wrap, Solid wood, and Paint technique. 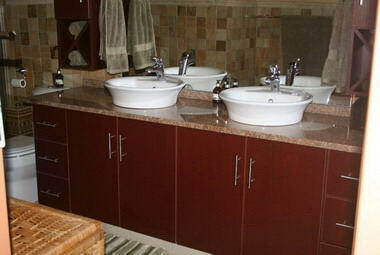 Choose from a collection of imported handles and sinks, accessories, granite and Formica tops, to suite your personal taste and needs. 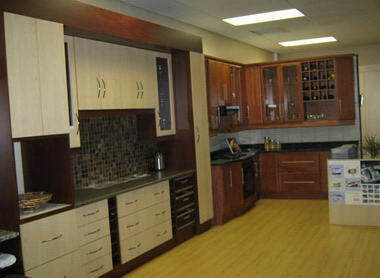 H & H Woodworks owns a 1400m2 factory and currently employee 34 full time workers. 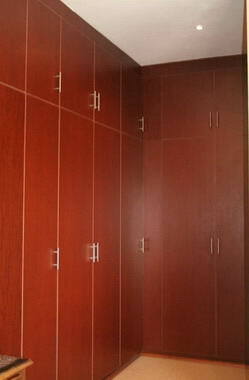 Our cupboards are drilled electro2nically with a state of the art computerised CNC machine. 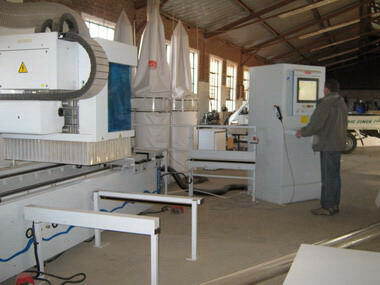 Other machinery we used includes an edge bander, multi boor, wide belt sander and panel saws. 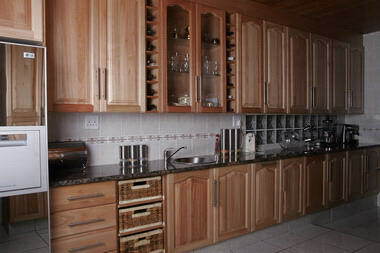 Customers can visit our showroom and see examples of various kitchens, finishes, handles, sinks, tops and other accessories. 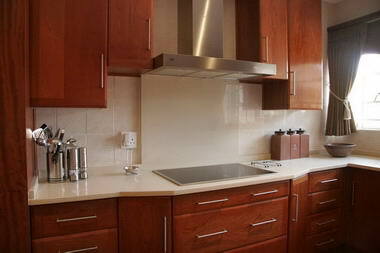 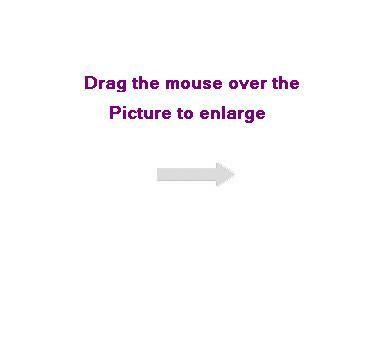 Come visit us and we shall gladly design your kitchen professionally on our 3D software.